for $840,000 with 4 bedrooms and 2 full baths. 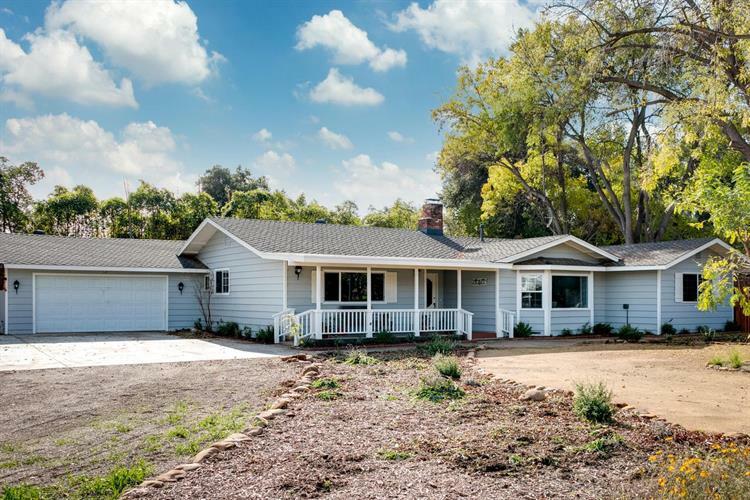 This 1,923 square foot home was built in 1964 on a lot size of 0.5 Acre(s). 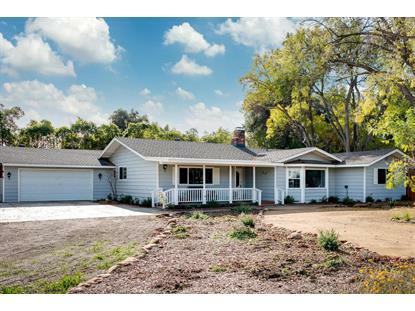 Single story, ranch style home with many upgrades! 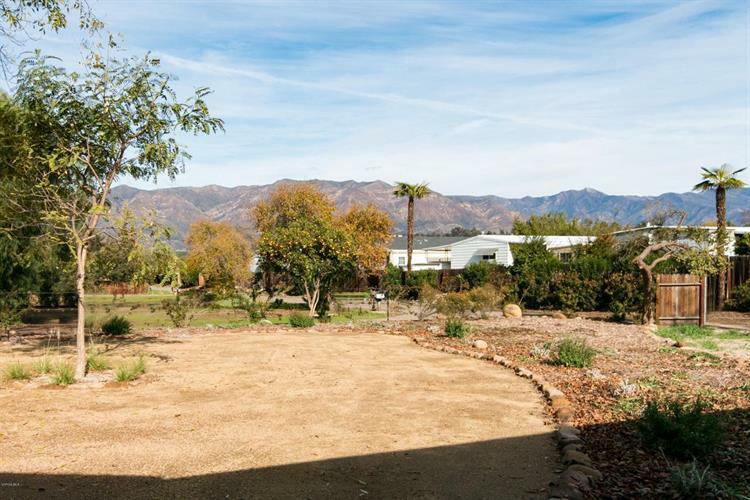 Nestled on half an acre in Ojai. With 4 bedrooms and 2 bathrooms and more than 1, 900 sq ft of living space. This charming home is warm and inviting. Boasting newer flooring and windows throughout, freshly painted, and move-in ready. The leased Solar panels will help trim those electric bills. You will appreciate the secluded, private entry. The yard has been professionally landscaped and has plenty of space for your pets and gardening. A true must see!